Screening and progressive surgical procedures have improved the outlook for lung cancer patients, who are now living longer and healthier. With 240,000 new cases each year in the US, lung cancer is the second most common cancer in men and women. More people die from the disease than colon, breast and prostate cancer combined. Thoracic surgeons do more procedures for lung cancer than any other condition. While outcomes previously were bleak, recent developments have led to brighter futures for these individuals. 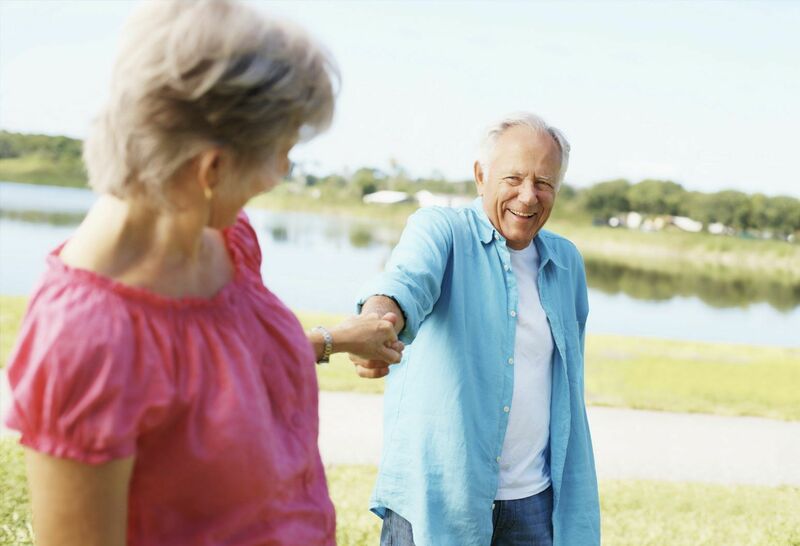 Here are five things that are improving the lives of people with lung cancer. A few years ago, the Centers for Medicare and Medicaid and health care insurers began paying for annual lung cancer screenings and counseling for people who met certain criteria. This is one of the biggest developments in the treatment of lung cancer. We now have a preventive approach to treating the disease, which has demonstrated a 20-percent improvement in survival if you detected lung cancer on CT scan. However, this screening needs to be utilized more to make an even larger impact. When lung cancer is found at an earlier stage, clinicians have more treatment options, which typically includes surgery, but occasionally includes non-surgical treatments such as stereotactic radiation therapy (SRT) and radiofrequency ablation (RFA). Generally, focused radiation therapy is reserved for people who are not considered candidates for surgery because they may be afflicted with limited cardiac and pulmonary reserve in their lungs. Minimally Invasive lung surgery optimizes cancer treatment, while minimizing the risk of surgery to patients. The minimally invasive technique has allowed thoracic surgeons to perform standard, as well as advanced cancer operations. We can now operate on patients who were previously considered inoperable due to the decreased risk. It has also improved outcomes, according to the Society of Thoracic Surgeons General Thoracic Surgery Database. Health care providers have perfected this technique. Lenox Hill Hospital, for example, has been considered a top-10 program for lobectomy for lung cancer for seven consecutive reports of the Society of Thoracic Surgeons. At Northwell Health, our screening experts are trained in detecting lung cancer in its earliest and most treatable stages—so that you can act before the disease has a chance to spread. With advanced knowledge, clinicians can now assess the impact of removing stations of lymph nodes and long-term survival for patients. The literature demonstrates that an adequate assessment measured by more than 10 lymph nodes is sufficient to accurately stage the patient and determine whether or not they would need additional treatment. With robotic assisted surgery, we can also visualize the surgical field with 3D technology up to 10 times magnification and four times optical zoom. This allows us to see and remove lymph nodes that would be seen less optimally using other techniques. 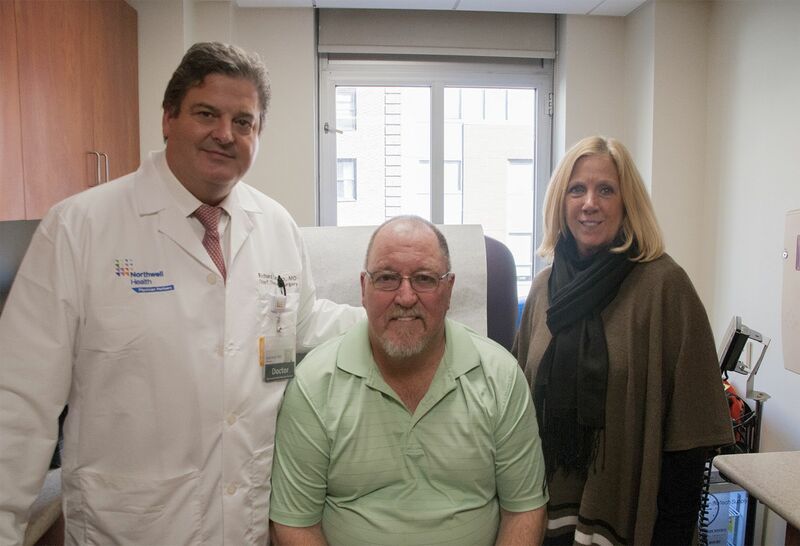 At Lenox Hill Hospital, the robotic approach has been associated with less recurrence, which is what we believe a direct result of extended lymphadenctomy and translates into improved long-term outcomes. 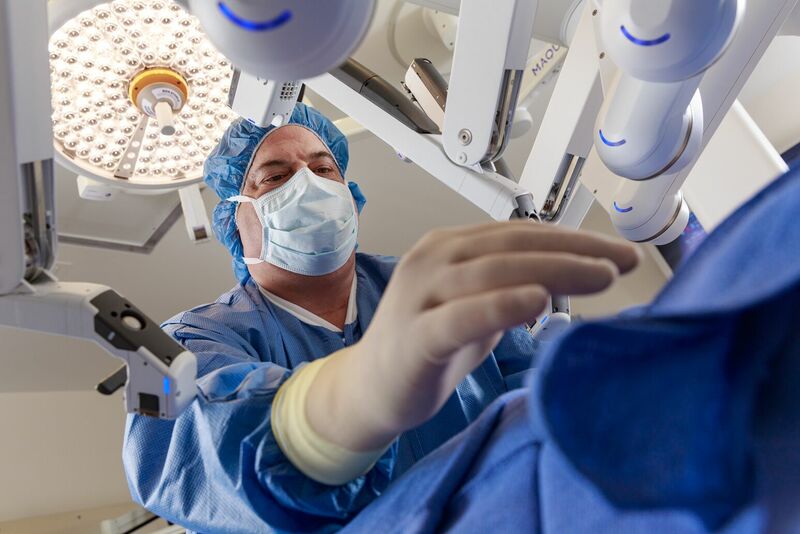 In addition, preliminary data of Lenox Hill's robotic-assisted thoracic surgery program suggests enhanced preservation of pulmonary function associated with our robotic technique. More people are able to reap the benefits associated with lung cancer surgery at a time when there are less complications, improved lymph node resections and a trend towards enhanced preservation of the lung function with a decrease in recurrence of the disease. 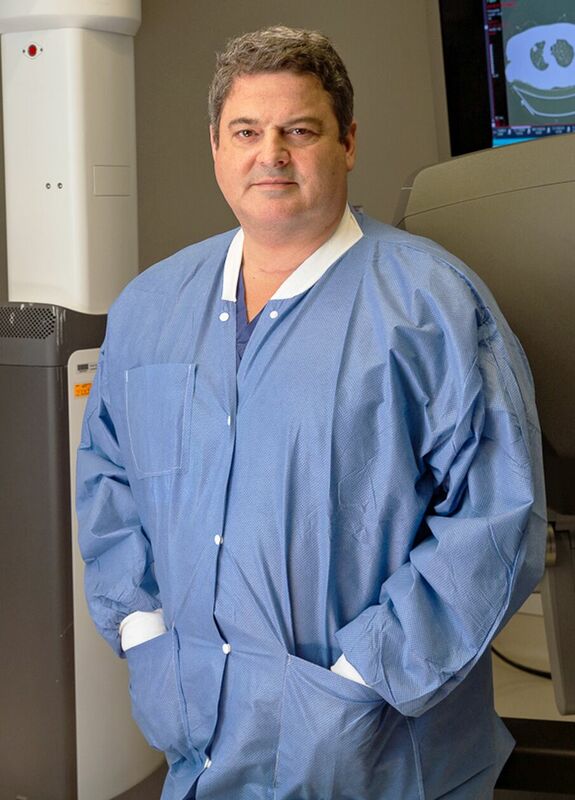 Richard Lazzaro, MD, is a national leader and pioneer in minimally invasive thoracic surgery, including robotic surgery. As chief, he leads the nationally renowned thoracic surgery department at Lenox Hill Hospital. Lenox Hill Hospital surgeons are the first in the world to repair a collapsed trachea using a fully robotic, minimally-invasive technique. Tracheobronchomalacia (TBM), a debilitating condition that weakens the airway walls, has been treated historically through open, invasive surgery.